This figure is certainly a little strange. 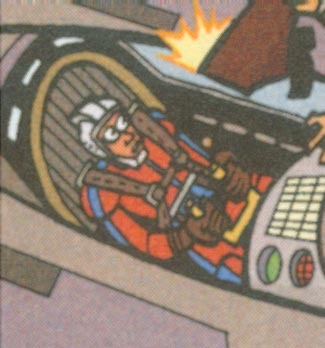 He's a one panel wonder, and appears to be in clone armor with an open helmet. I did the armor repaint and used a Biggs helmet with the visor cut out. It actually looks a little big, but a lot of the Clones have tiny heads.